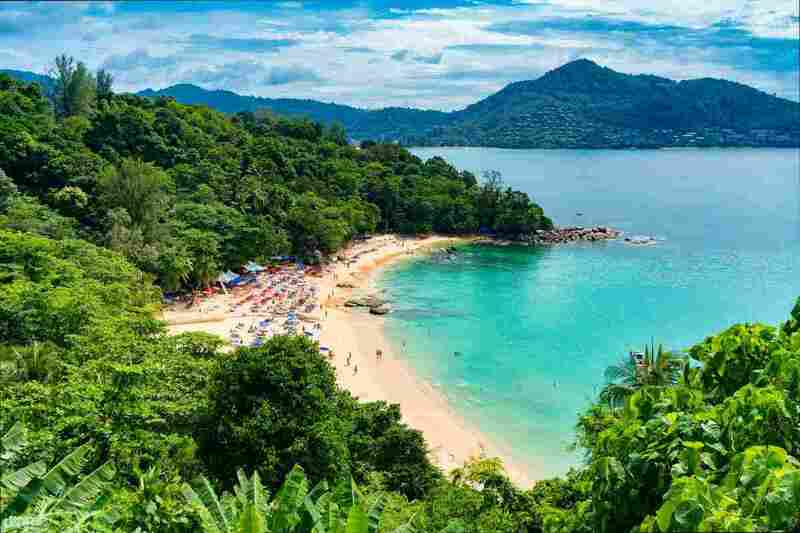 Everyone knows that Phuket is famous for its beaches. You can park yourself on a lounge at a local beach, for sure, but these days, the way to really enjoy cocktails poolside with the occasional dip in the ocean is at one of Phuket’s snazzy beach clubs. Here’s our pick of the top three Phuket beach clubs. 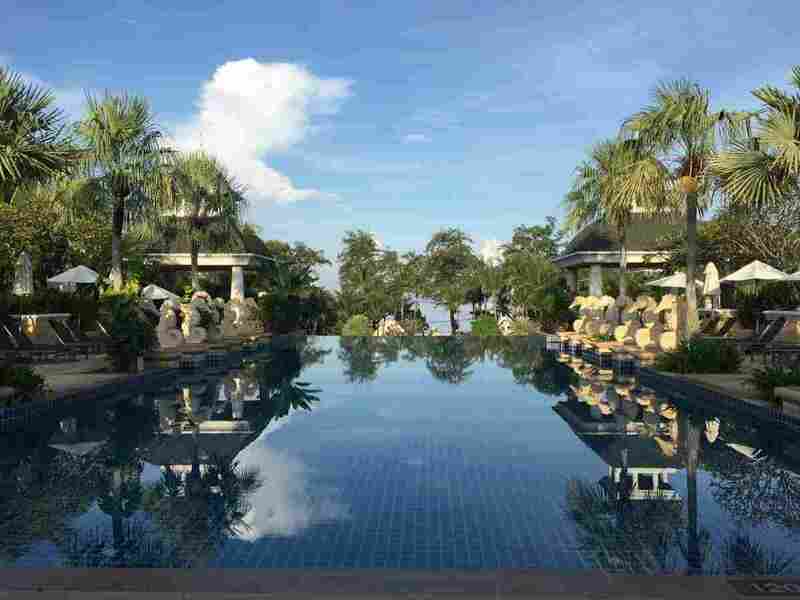 Looking for a dream spot in Phuket? Well, look no further than Dream Beach Club. Like its name, this Phuket beach club is a stylish party place on Layan Beach. It has an enviable location right on the sand and is a large club with lots of facilities, including two pools, four bars and hundreds of lounges to park yourself for the day. So make your dreams come true and lounge around at Dream Beach Club. Looking for a touch of class? Experience a slice of Ibiza at Café del Mar Phuket. 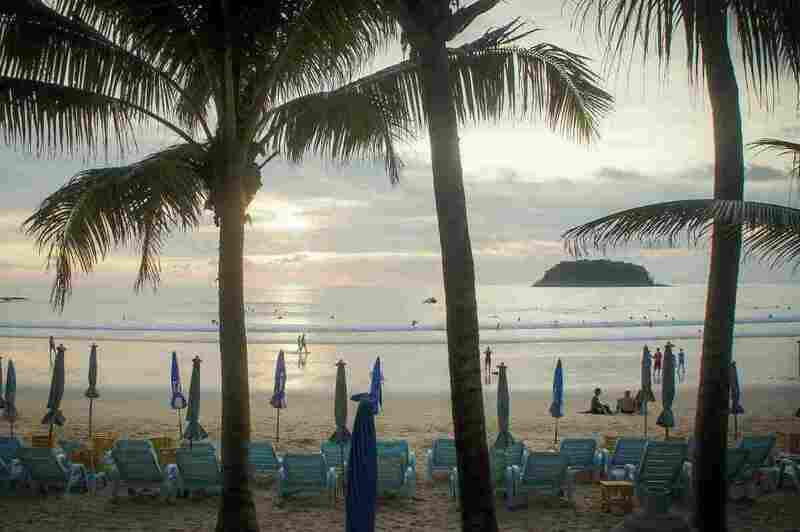 This Phuket beach club has a sophisticated party vibe at the northern part of Kamala Beach. Chill out to cool music, cocktails and hang out here to rub shoulders with the beautiful crowd. Nibble on snacks while you meet new friends. You’ll just love the live saxophonist. It’s THE place to impress that someone special. Looking for fine dining by the beach? How about lobster? Centara Grand Beach Resort Phuket has a beautiful beach club, and you don’t have to stay at the resort to enjoy the atmosphere at COAST. Keep your eye out for this Phuket beach club’s list of special events. The pool parties are fun, and there’s usually a good roll call of musicians and magicians to entertain. You can’t go wrong with this Centara quality place. Looking for more? Go here. Copyright © 2019	Phuket-boomerang. All rights reserved.